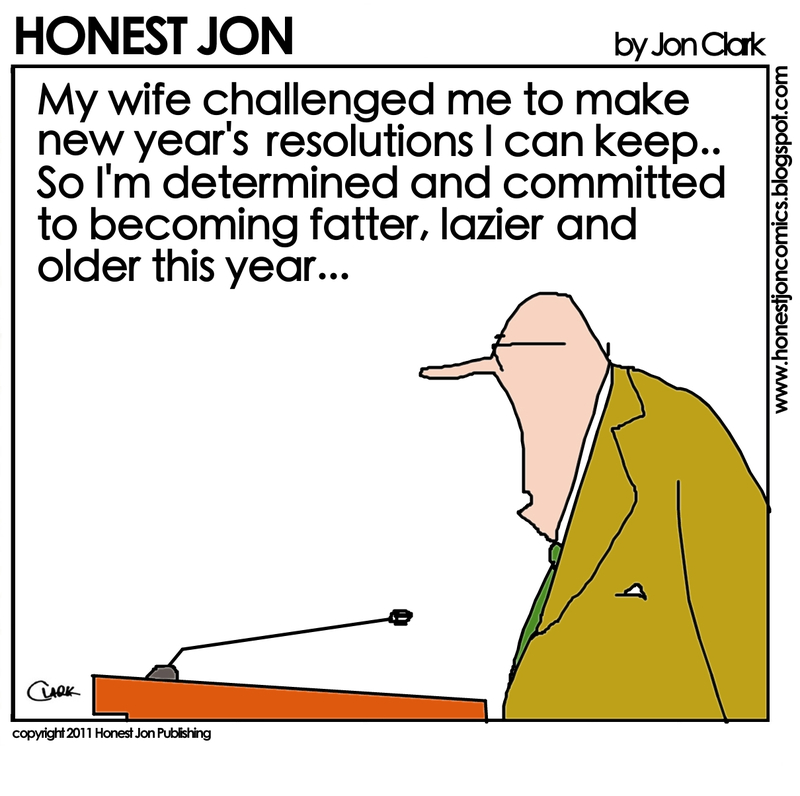 I remember where I was sitting in my apartment in France when I decided never again to make a New Year’s Resolution. Sitting at the end of 2010, I had a clear path set out for myself for 2011. I knew what I wanted out of the year. And I knew that in order to get to where I wanted to be, I had to be intentional. I decided to set goals for myself instead of resolutions. I asked myself one question – Who did I want to be at the end of the next year? I encourage you to ask yourself the same question. Who do you want to be at the end of 2014? What do you want to have accomplished? Don’t throw into the wind that you want to learn an instrument or lose weight or be kind. Thoughtfully and prayerfully make a list of the things you want to accomplish by this time in 2014. Then take those goals and break them down into months. Don’t make a resolution to learn guitar. Make a resolution that by the end of 2014 you will be capable of leading a worship set from guitar. In January you could set a goal to learn six new chords and one worship chorus. In February you could set a goal to learn an additional six chords and two more choruses. And in this way you can accomplish the goals you set for yourself. Wanna lose weight? Chart out your year and how many pounds you will lose each month. Wanna be a better spouse? Set small goals of how you can love your spouse in the way they receive love. A better parent? Set dates into your calendar now to take your kids out on dates. Another important component of this is to have a friend that will care about your goals and will hold you accountable to them. For me, this looks like emailing my accountability friend on the first day of the month with my monthly goals and then re-evaluating at the end of each month. 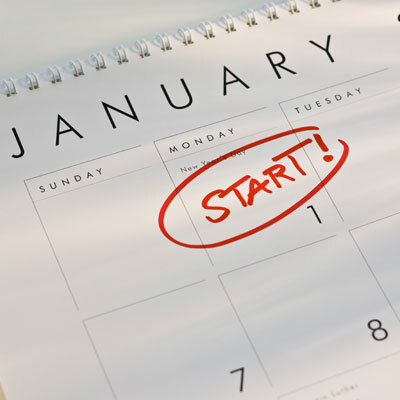 Setting goals is a lot more work – intentional work – than setting resolutions. That’s why they are more likely to change you. Don’t just wish for a better life, a better marriage, or a better you. Chart out a plan of attack and make it happen. I accomplished more after setting goals than I ever did setting resolutions. I would encourage you to try it! So what about you? What do you want to have accomplished by this time next year? What do you look forward to accomplishing this year?